Since I don't have a standard phone at work and have to use a soft phone through my computer, they let me get whatever headset I wanted. 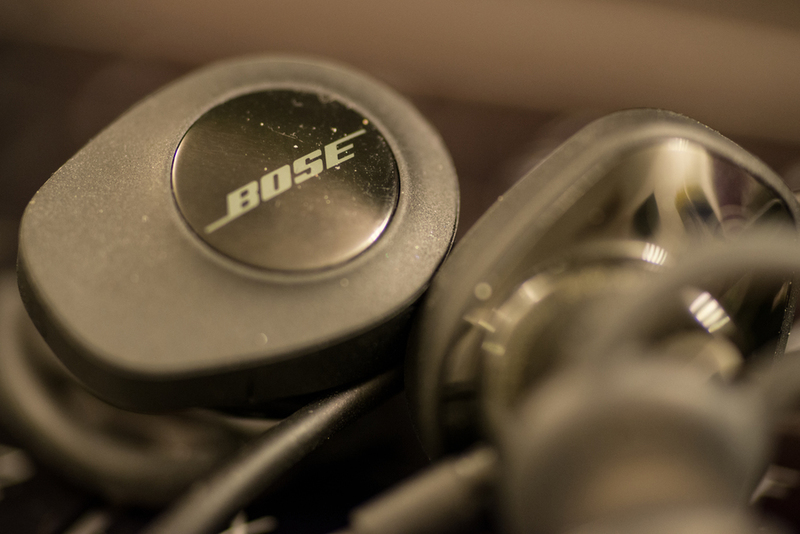 I picked up a set Bose earbuds. They sounds pretty good.